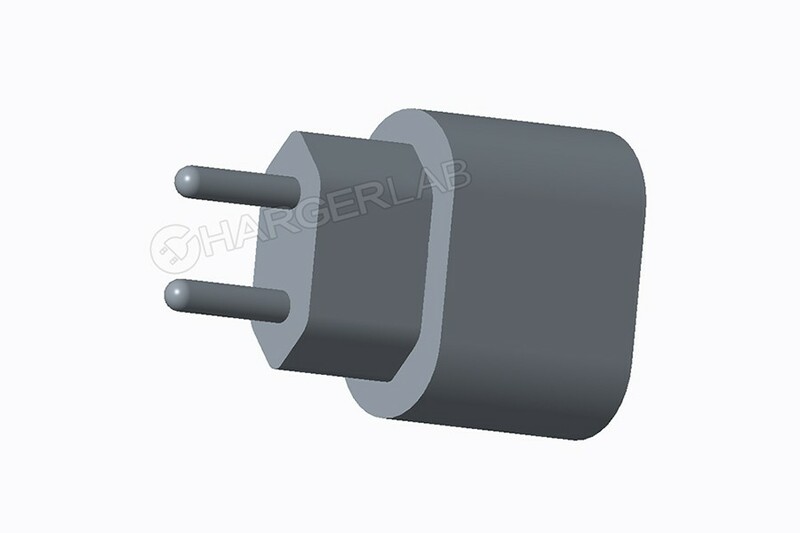 Exclusive：2018 iPhone To Get USB-C To Lightning, Fast-Charging Cable Out Of... - 网友心声 - 充电头网论坛 - Powered by Discuz! 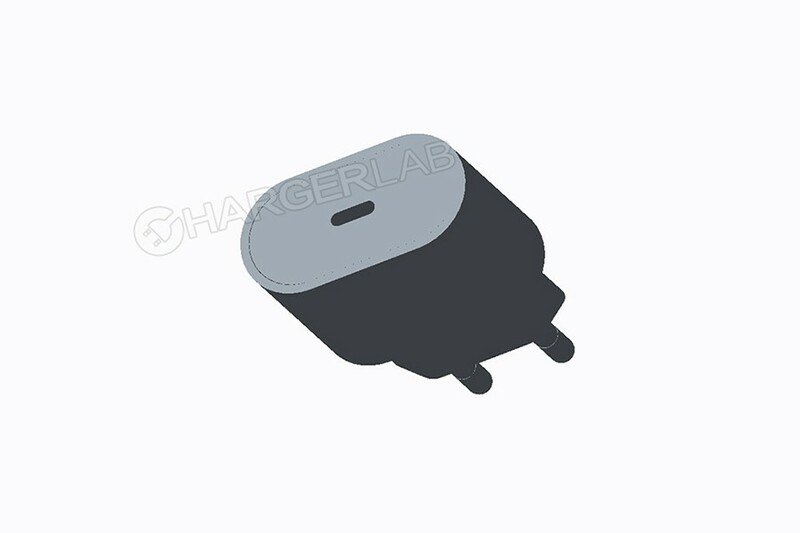 Apple’s upcoming 2018 iPhone will be unveiled this September, but according to our exclusive sources inside production lines, ChargerLab already has early information on the device: it will ship with an 18-watt USB-C to Lighning fast charger. This design breaks from tradition for Apple, as it’s thinner and not in that square-shaped white cube form factor. This will make it more convienient and portable. Using a USB-C for power delivery should result in significantly faster power delivery compared to the USB-A ports that Apple had been using since 2007. 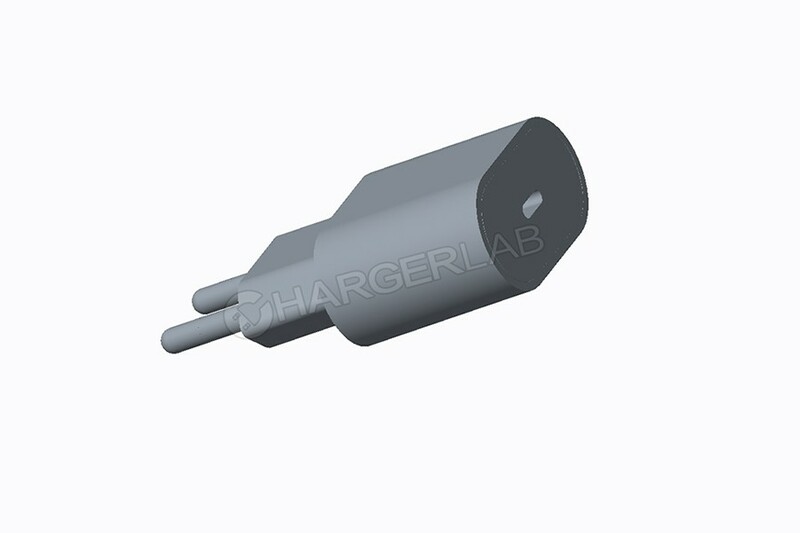 The iPhone X an 8 currently supports fast charging, but the charger Apple provides out of the box does not charge the phones at its full speed. This upcoming iPhone will finally get a charger worthy of its charging speeds.